The front-office team plays a critical role in the success of your practice. 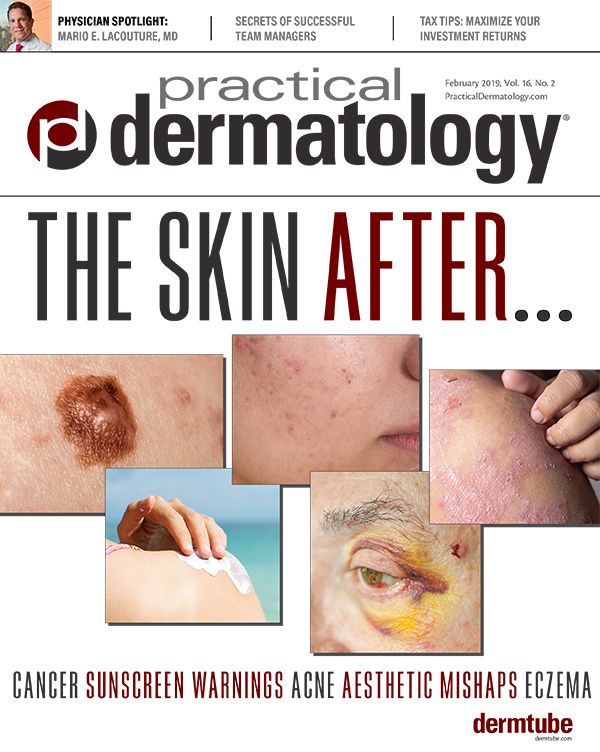 A case presentation demonstrates the potential role for novel barrier support therapies to manage reactions to topical AK therapeis and highlights important considerations in patient education and management. 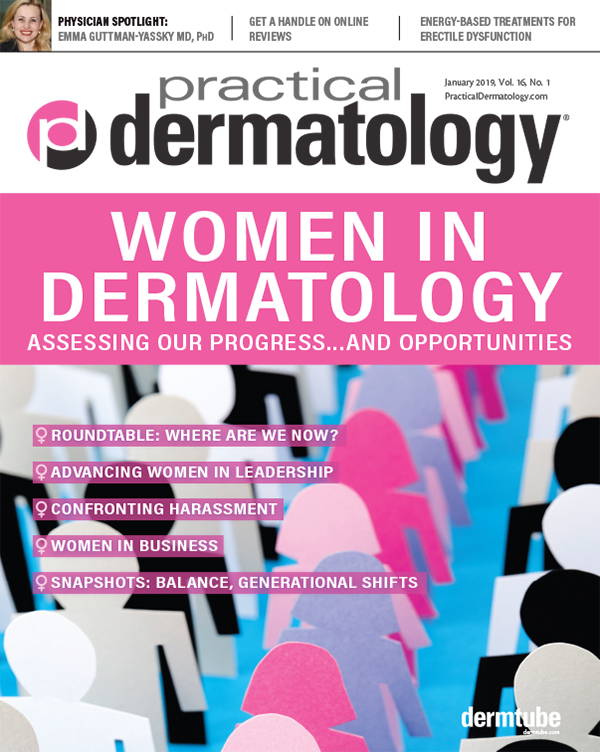 As research and industry focus on new therapies and innovations, many of the tools needed to manage psoriasis are not only available but cost-effective, as well. A simple questionnaire plus some educational materials can go a long way toward improving outcomes. 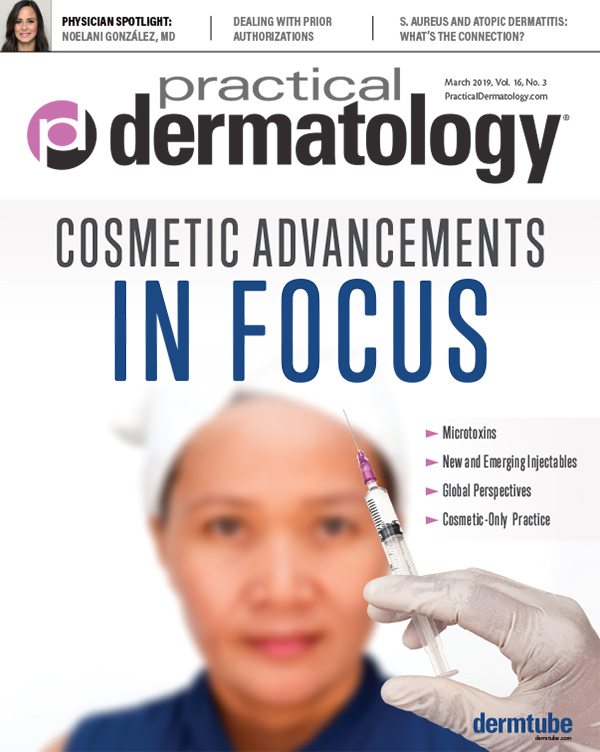 A review of new offerings and insights into how they support and improve the efficacy of new and time-tested topical ingredients in cosmeceuticals. Effective on their own, new treatments may also be useful in conjunction with oral therapies. What to do now to save $10,000-$25,000 or more on your 2014 taxes. 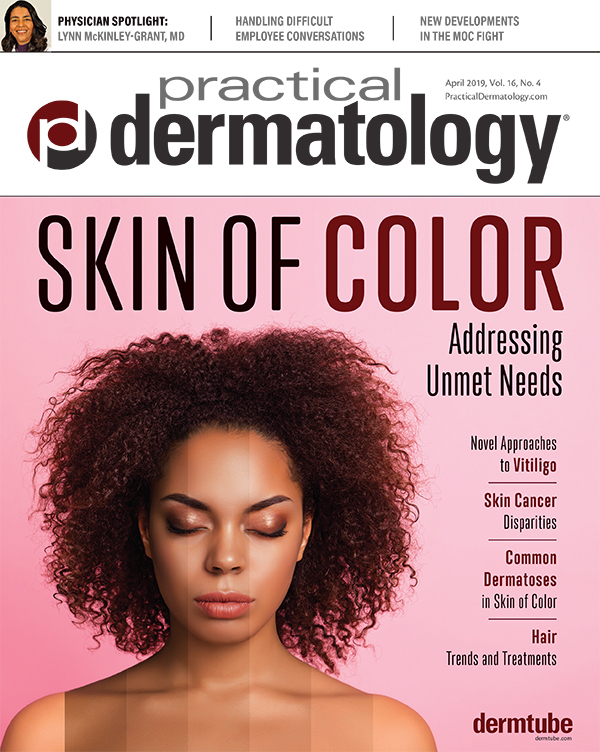 Dermatologists can play a key role in disease prevention and management as cutaneous lesions are often the initial finding in systemic disease. Lifestyle changes such as better diet and exercise habits have been shown to have positive treatment benefits on psoriasis.